Tucker Carlson isn't backing down from his comments: "We plan to say what’s true until the last day." The growing boycott doesn’t seem to be affecting Fox News’ bottom line, at least not yet. 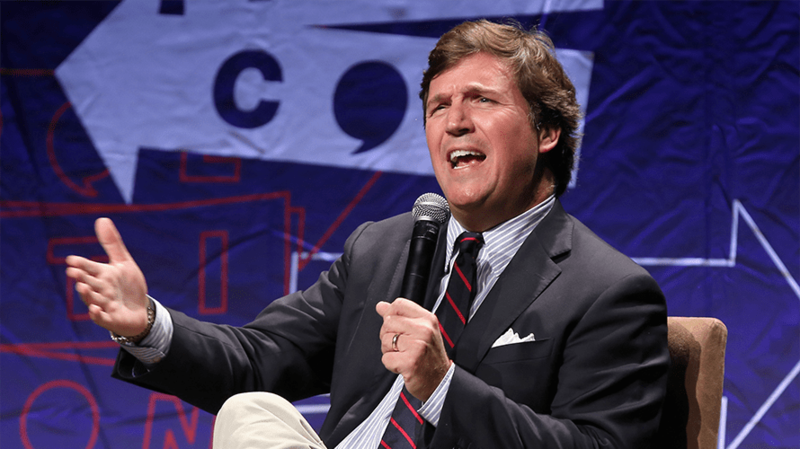 Fox News told Adweek that none of the companies that have pulled their ads from Carlson’s show are leaving the network entirely; instead, they are having their buys shifted to other Fox News programming. The network claims that no ad revenue has been lost. That could soon change, however: There were only four ad breaks during Wednesday’s broadcast, down from the usual five per hour. If the boycott continues or additional brands leave the show in the coming days, the network could end up taking a revenue hit. Some sponsors—including Farmers Insurance, John Deere, MyPillow and Gold Bond—have publicly said they’re sticking with the show. This isn’t the first time Fox News has experienced an ad boycott. The most recent one took place in March, when a number of advertisers left Laura Ingraham’s Fox News prime time show, The Ingraham Angle, in light of her Twitter feud with Parkland High School shooting survivor and gun control activist David Hogg. It’s not clear whether those companies ever actually returned to the program.